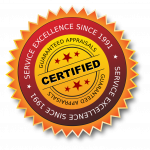 Maurice Bramhall & Associates are trusted professional car appraisers in Toronto. Thorough Assessment. We visually inspect all facets of the vehicle. Fast, Efficient Service. Same day service is available. Mobile Service. 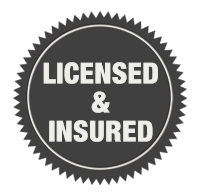 We come to you to do an on-site appraisal of your vehicle.